We are excited to share with you details of our new planning and technical advice service including pre-application advice. 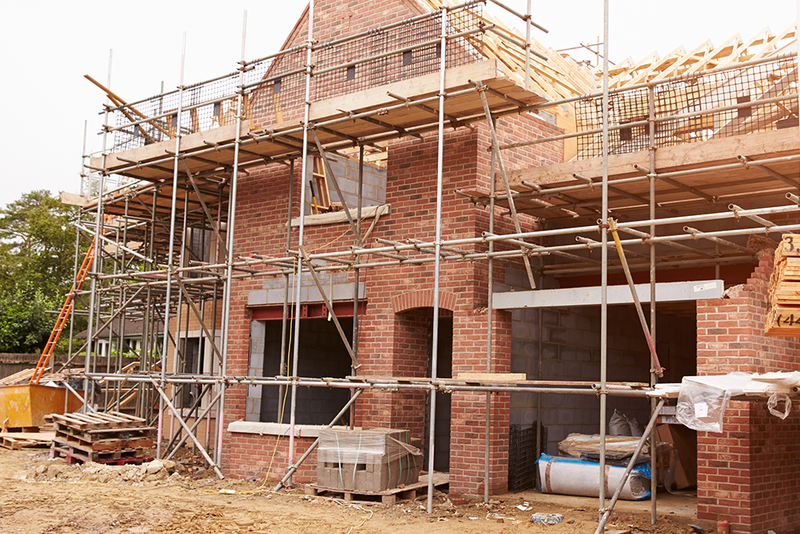 You might already be familiar with our statutory role in the planning process. However, our new planning and technical advice service goes even further, by providing additional, cost-effective and pragmatic advice, designed to significantly reduce the risk of delays and unanticipated costs in the planning application determination process. Our planning and technical advice service helps developers to make sure that appropriate considerations about coal mining legacy risks and related supporting documentation requirements are made at the outset. This will make sure that the proposed development reflects any mining risks and that suitable supporting information are provided with planning applications. Whilst this service will be of most relevance to your planning and development management function, it could also be useful to the formulation of planning policy and economic development. Reducing the amount of time and expense spent during the planning application stage; it is in the developer’s interests to seek appropriate advice at the earliest opportunity. For further details please download our product card. Would you like to continue to receive the latest updates from the Coal Authority? If so, please complete the form.